Most Australians have enjoyed a Batlow apple, famous for their sweet flavour and crisp bite. Batlow has a long and proud history of producing Australia’s favourite apples since 1922, and is an integral part of the Ausfarm Fresh Group. While Batlow has a rich heritage steeped in the tradition of apple growing, we now offer a delicious range of fresh produce and fruit-derived products to the world – all proudly Australian grown on Australian farms. Above all, Batlow is a trusted source, renowned for its ‘just picked’ freshness and excellent quality. Batlow is constantly expanding its range to include the finest quality fruits, juices, cider, plus much more. From juicy apples and sweet, plump cherries to tangy ciders and delicious juices, our range is bursting with freshness and quality. 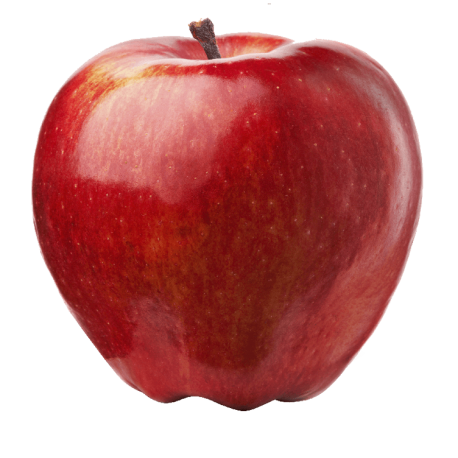 Discover the amazing health benefits of apples. We’ve all heard the saying, ‘An apple a day keeps the doctor away’, but recent research by the CSIRO highlights even more benefits of eating apples. A growing body of scientific evidence shows that regularly eating apples can help keep your heart healthy, control your appetite and promote weight loss. It really is an amazing fruit packed with lots of antioxidants, fibre and polyphenols! The secret to Batlow’s legendary apples is a unique combination of ideal growing conditions, careful orchard selection, our superior varieties, the experience of our growers and a world class grading and packaging process. The Batlow secret has been developed over a century, and continues to grow as we expand our range to include other fresh produce, plus much more. Like any trade secret, we can’t tell you everything, but we do invite you to try one of our delicious apple varieties and taste the Batlow secret for yourself! See what goes on behind the scenes at Batlow – our people, orchards, fresh produce, latest promotions, new releases, plus much more! Follow us here. Check out where you can find our delicious range of products here.